Here's to a very rewarding relationship. There's no better ambassador for Miele than you. That's why we reward your investment with an investment of our own: the Connoisseur Club. It's an exclusive, uniquely rewarding collection of benefits for people who expect more from their kitchen. You've carefully selected the perfect products from the finest brand; now relax and let us help you make the most of them, enjoying a peace of mind that comes only with the most attentive service. The perfect place to discover Miele. Your kitchen. Where better to master your new appliances than in your own time, in your own home? 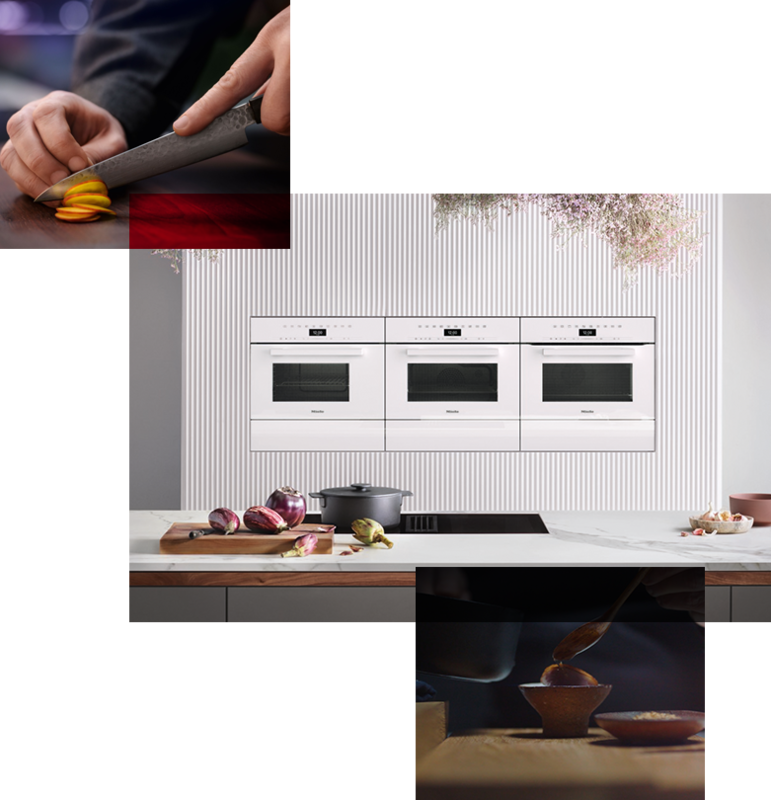 Simply choose a time, choose a recipe and let our Miele expert showcase your appliances' potential as you cook together. Discover the signature features and learn how to get the very best from each appliance. It's a uniquely personal way to inspire you with total confidence in your kitchen. Adding value and versatility to your appliances. Don't limit yourself. 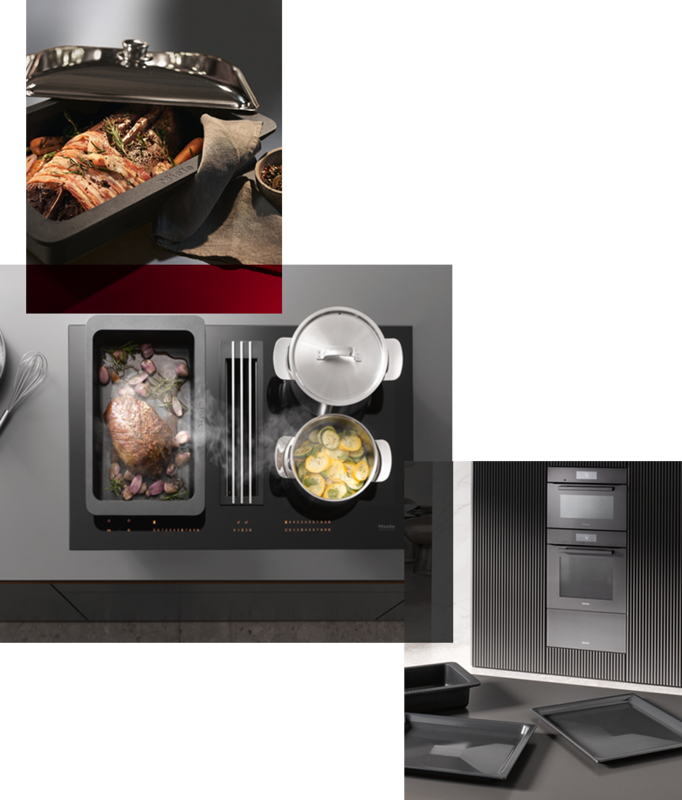 Make more of your Miele appliances with our tempting range of innovative accessories. Join the Connoisseur Club and we'll treat you to a free set of FlexiClips. worth over £150, designed to making using your Miele oven even easier. 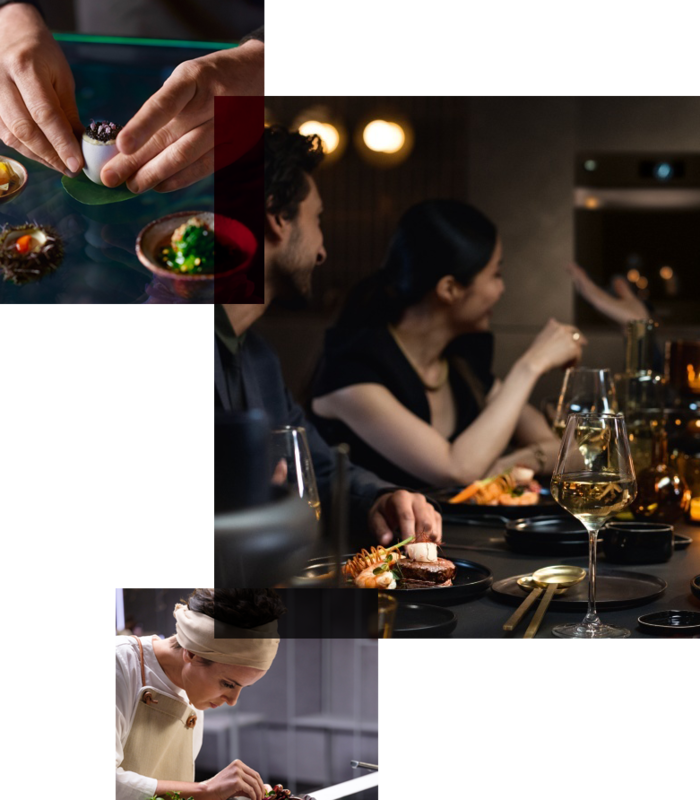 As a Connoisseur Club member, you can get the very best from your appliances with 20% off at the Miele online store on hundreds of accessories and gifts. Browse our online store here to treat yourself on us. A hand-picked hamper to complement your carefully selected kitchen. Join our exclusive Connoisseur Club and receive a gift of fine artisan ingredients. 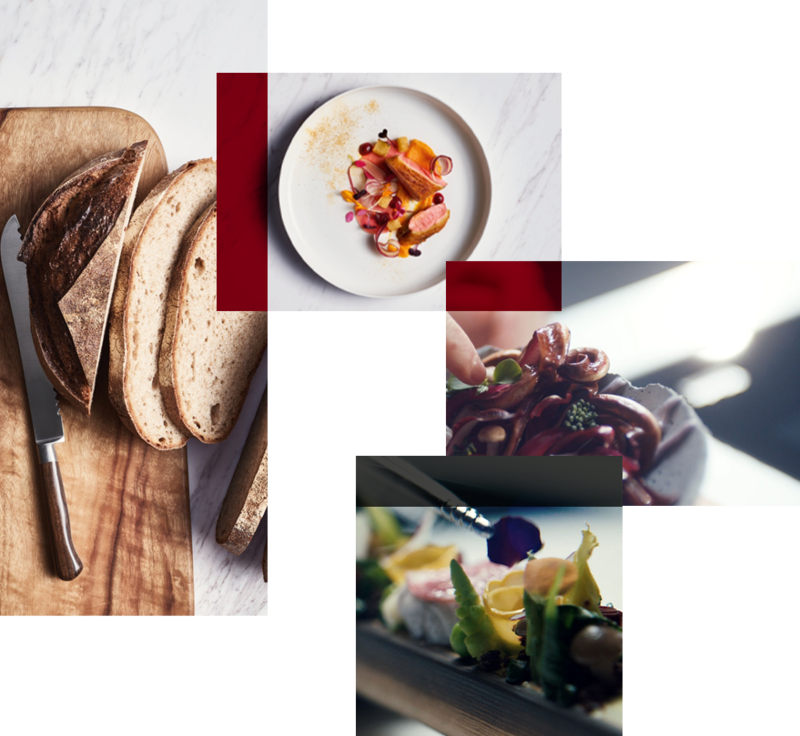 Take your pick of hampers featuring the highest quality ingredients, carefully selected to reflect Miele's exceptional quality and impressive provenance. 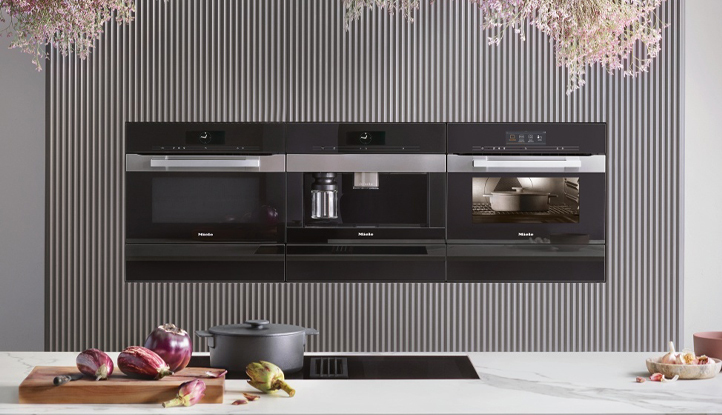 It's the perfect opportunity to explore your new kitchen with ingredients as unique as Miele's remarkable technology. 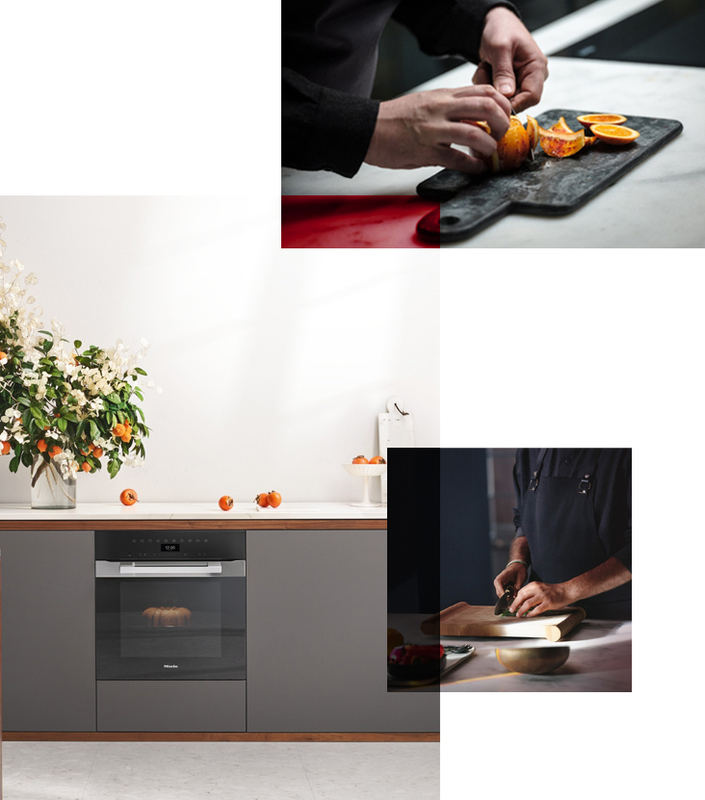 Master your new Miele Appliance. Take your mastery to the next level with a complimentary Appliance Masterclass at our London or Abingdon showroom for you and a friend. There's no more enjoyable way to unlock secrets of our advanced technology. Join the Connoisseur Club today. To access these exclusive benefits, simply keep your proof of purchase safe and register on this site. We look forward to welcoming you.